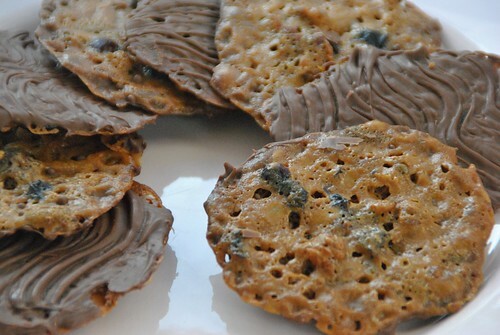 This week the Great British Bake Off technical challenge from Mary Berry was Florentines. In the special land that is my brain their name is always sung to the tune of Clementine by Mark Owen. Not because I’m a fan, it’s just stuck in my head that way. I have only ever really experienced florentines in the form of Thomas J. Fudge ones (which are good). If the contestants has been paying attention to these when doing their shopping, they would have known that there should be wiggles in the chocolate on the back. 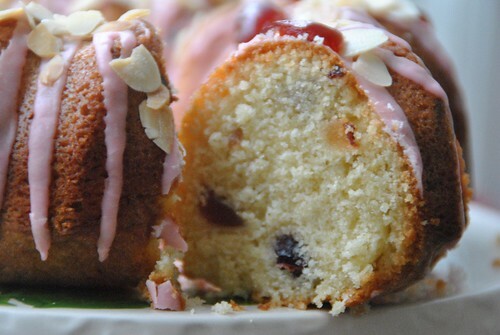 As usual with my baking I’ve taken shortcuts in order to create my Great British Fake-off. This time it was using a fruit, nut and seed mix from Waitrose rather than measuring out all the fruit and nut separately and also melting the chocolate in the microwave. This was attempt number 2, hence the slightly sparse fruit & nut content. Batch one spread LOADS, but were actually rescued by some careful trimming and rewarming to be rather good. I decided to wait until the next day to do the chocolate and thought they needed a bit longer in the oven as they were still slightly chewy. So I popped them in….and forgot them until the stench of burning sugar filled the house. This, dear reader is why this blog is a learning journal rather than an example of excellence. I mess up so you can feel better about yourselves. That’s what I keep telling myself anyway. Line three baking trays with baking parchment or silicon sheets. Measure the butter, sugar and syrup into a small pan and heat gently until the butter is melted. Remove from the heat and add the flour, nuts, fruit etc. to the pan. Bake for 8-10 minutes, or until golden-brown. Leave the florentines to cool before lifting onto a cooling rack using a palette knife (if the florentines have been baked on greased baking trays, then allow them to harden for a few moments only before lifting onto cooling racks to cool completely). 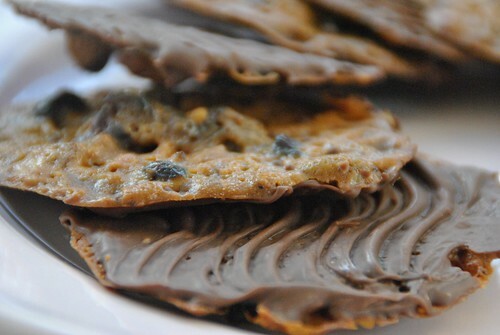 If the florentines become too hard to remove, then pop them back into the oven for a few minutes to allow them to soften. Either carefully melt chocolate in the microwave OR if you’re doing things properly…. Set a heatproof bowl over a pan of simmering water, without letting the bowl touch the water. Temper the chocolate by breaking half of the chocolate into the bowl. Stir until the chocolate reaches a melting temperature of 53C/127F. Meanwhile, finely chop or grate the remaining chocolate. Spread a little melted chocolate over the flat base of each florentine and leave to cool slightly before marking a zigzag in the chocolate with a fork. Leave to set, chocolate side up on a cooling rack. Well done at cracking the technical they look good!!! Practically the same thing happened to me last week with my coffee swiss roll…..happens to us all….just console your self with cake or Florentines! I love that you embrace shortcuts too. Yay for premixed fruit and nuts! There’s just not enough hours in the day to worry about counting it all out separately. Also … was I the only one who has NEVER had a florentine that DIDN’T have the zigzags with a fork? I was amazed at how people just didn’t get this! They look good and I always use a microwave to melt my chocolate – so much easier than risking water getting into it.